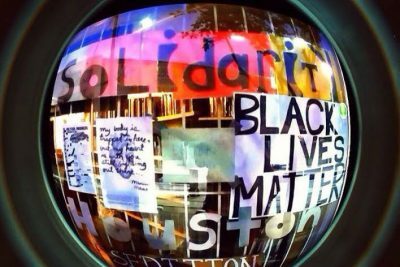 Solidarity Houston is a Radical Library, Event Space, and Book Store currently located in Houston’s East End. Visit us at 6733 Harrisburg Blvd Houston, TX 77011 during events and “open hours”. Please let us know if you want to use any content from this site. Most of the time, we'll say yes, but please ask. Thanks!